Discover our designer Engagement Rings for Women, featuring our exquisitely handmade designs, with styles ranging from nature- inspired to modern. 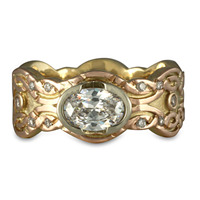 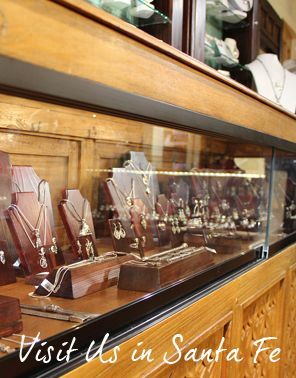 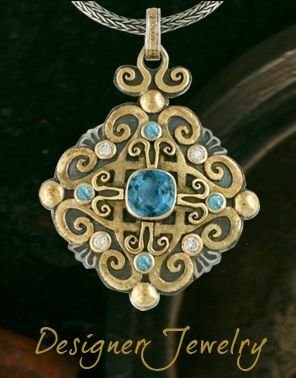 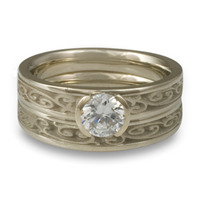 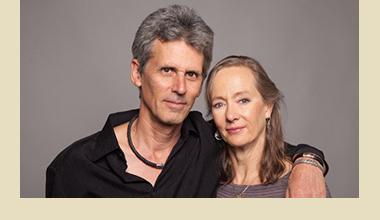 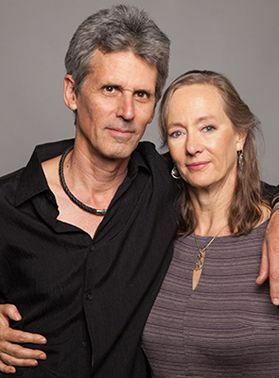 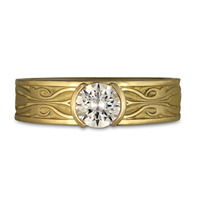 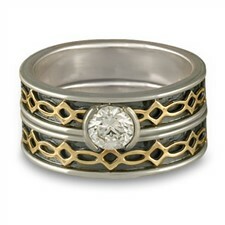 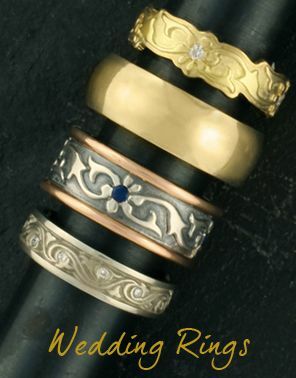 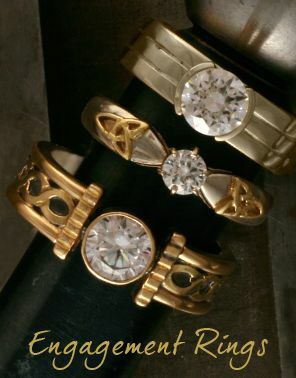 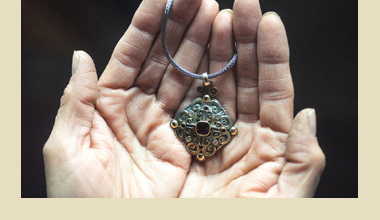 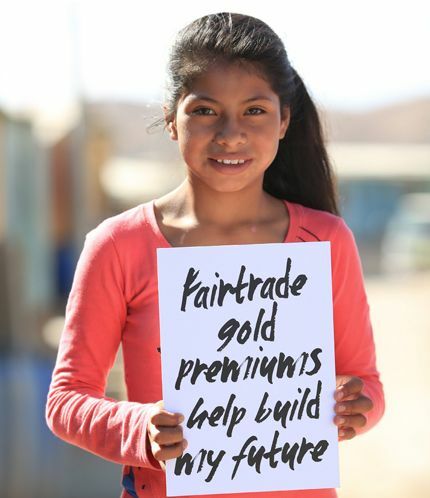 Our unique and distinctive metal artistry will be the perfect representation of your love. 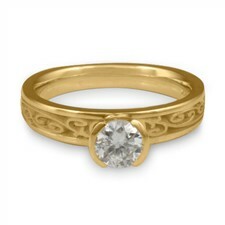 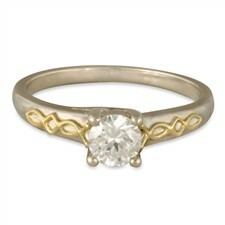 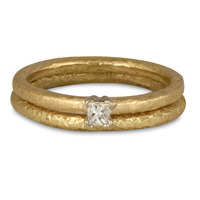 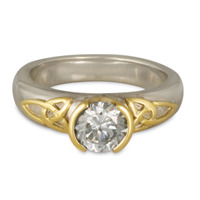 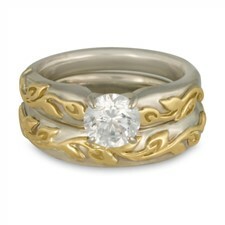 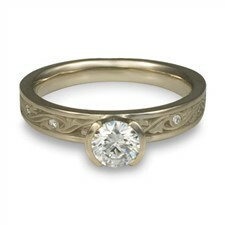 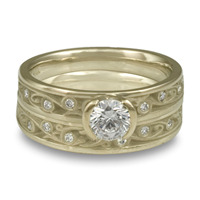 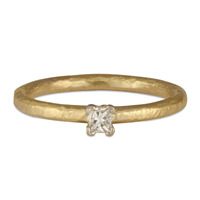 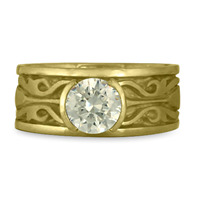 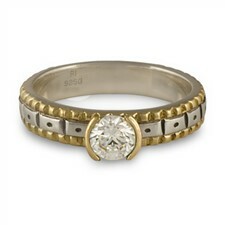 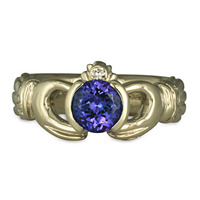 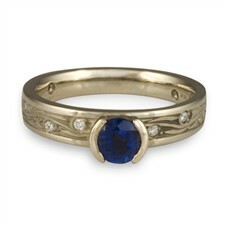 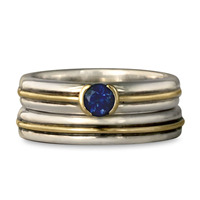 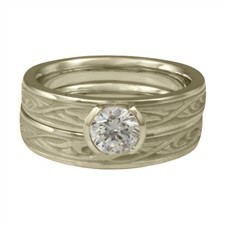 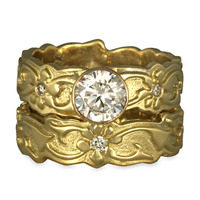 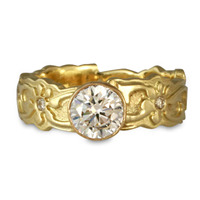 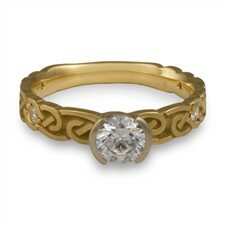 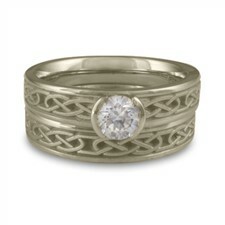 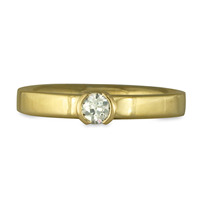 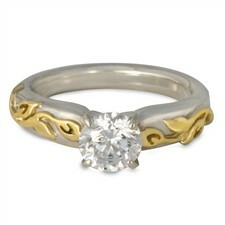 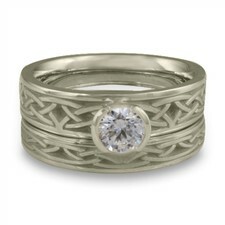 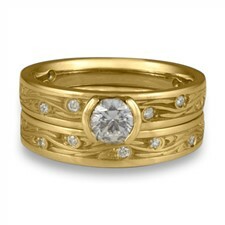 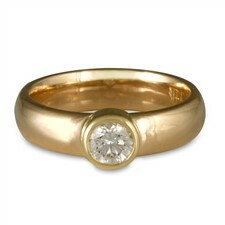 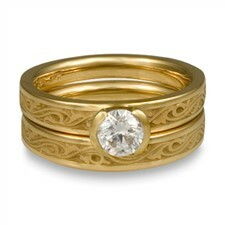 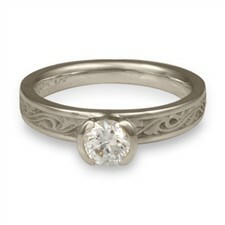 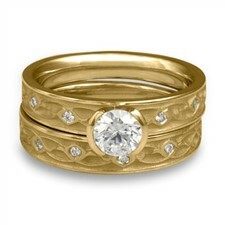 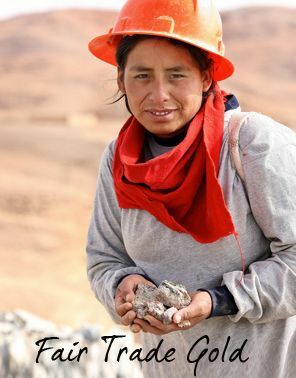 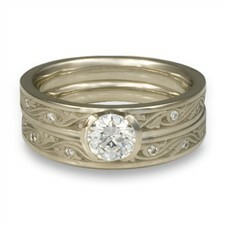 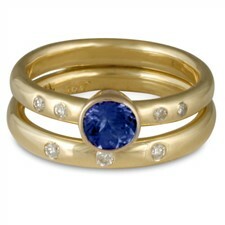 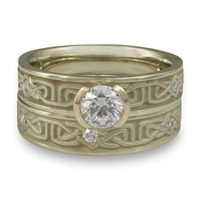 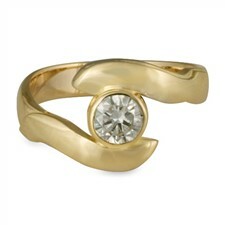 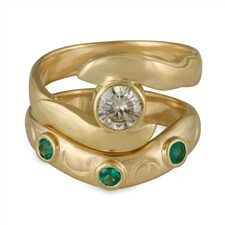 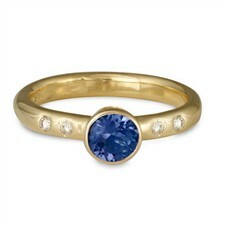 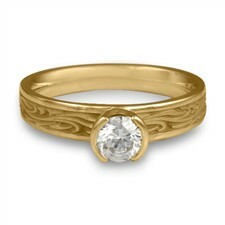 Engagement Rings for Women are available with any gemstone, even if not shown.